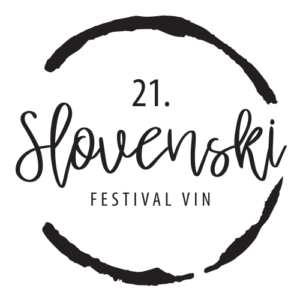 The mission of the Slovenian Wine Festival is to represent Slovene and foreign wines and to spread the wine drinking culture. Every year the festival is visited by caterers responsible for restaurants and hotels, businessmen, journalists, traders, wine salons, winegrowers and winemakers, sommeliers, oenologists, members of winemakers and wine-growers’ associations, members of wine fraternities and other wine associations, knights of wine, wine queens and wine lovers. With its diverse offer, the Festival is dedicated to anyone who makes wine, has passion and love for wine, or wants to fulfill their curiosity. The festival is intended for all of you, who on one hand appreciate the efforts of wine-growers and winemakers, and on the other hand, to whom wine presents a (professional) challenge. Since Slovenian wines have garnered great attention due to their variety and quality, we invite you once more to visit us and indulge in the smell and taste of the noble drop, confirm the old insights and discover something new.